​Our private detective agency focuses on gathering and processing both simple and extremely critical information, thus revealing the hidden truth which is the prime factor for solving cases. Our licensed private detectives are highly trained professionals with extensive knowledge and experience in the investigation industry. ​Our detectives are referred to as the D T.E.A.M: Detectives Tracking Evidence for Assimilation and Manifestation. One of the D T.E.A.M’s strong quality is the ability to think outside the box. This allows them to focus on the invisible evidence, and not solely on the visible evidence; this among other qualities makes the D T.E.A.M highly effective. Our agents are skilled professionals with years of in-field experience dealing with Private and Corporate Clients. 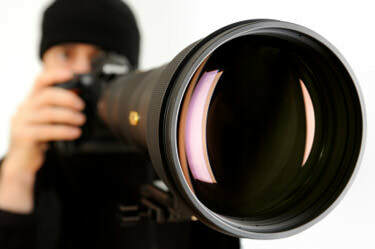 We are a full service Private Detective Agency, investigate legal, financial, and personal matters, verify background information, locate hidden assets, provide surveillance, serve legal documents and much more.